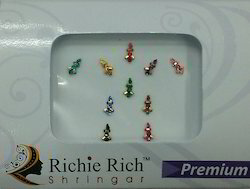 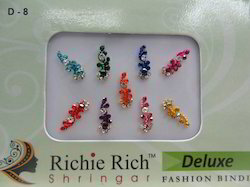 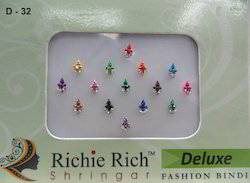 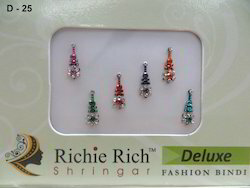 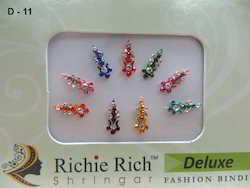 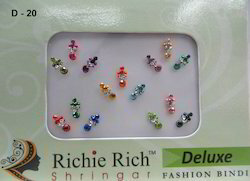 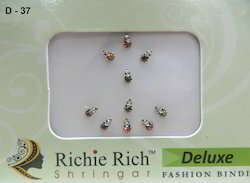 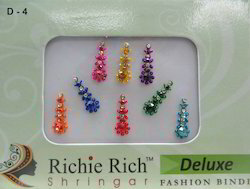 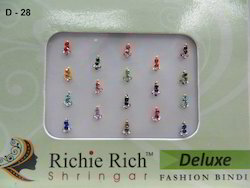 Fancy Stylish bindi are available in different shapes & colours with full attractive designs such as fancy modern bindis suitable for your all types of outfit. 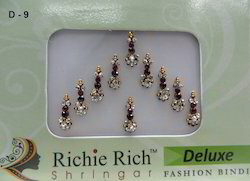 Amazing creativity fully fancy shape. 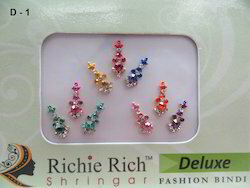 Made with octant Swarovski crystal made for you astounding personality. 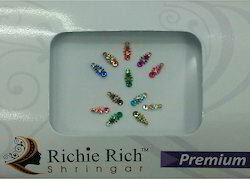 Looking for Fancy Bindies ?